Can you believe it's finally June and we have reached half of the year? About a month from now, I will be celebrating my 4th year in the beauty blogging industry and I am excited to share more beauty discoveries to everyone. 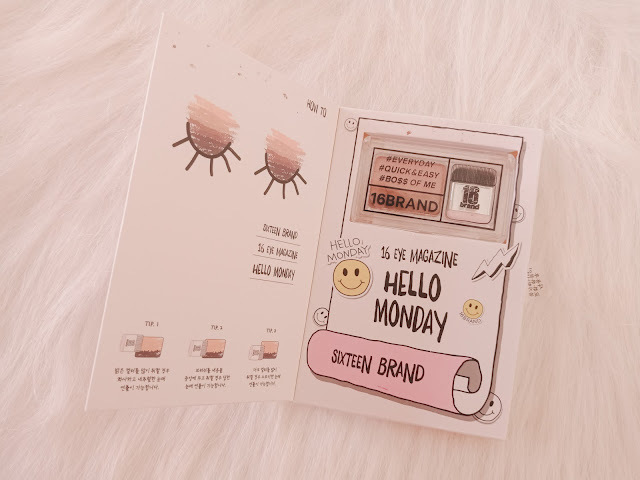 For today, I want to share my thoughts about this mini eyeshadow palette - the 16brand Eye Shadow Magazine in #02 Hello Monday. 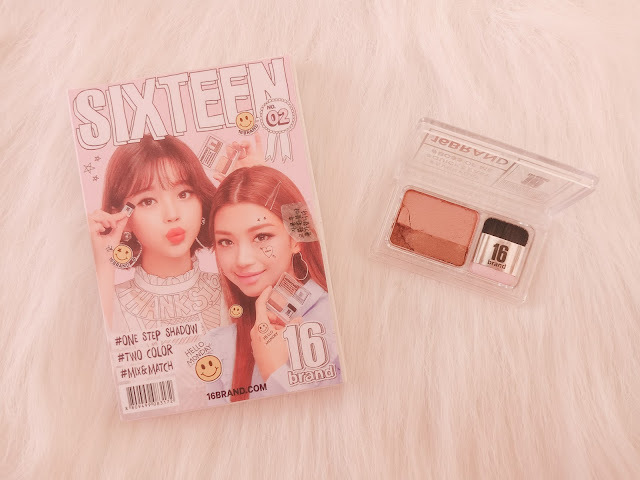 If you have been a long reader of this blog, you might have read some of my posts that I am an eye shadow rookie. In my years of discovering makeup, doing eye shadow is one of the most challenging to learn. And I am happy that I get to discover this product. It comes in a magazine-style packaging like below with cute instructions on how to use. To be honest it is very time-saving because you will only have to swipe the mini brush to the palette and swipe it on your lids. The eyeshadow palette is very small, as well as the brush but it is just the right size for our lids. The eye shadow itself is quite powdery and when applies on the eyes, it tends to have powder run off. It has shimmer but matte finish and easy to apply. You might need to swipe several times on the palette to get a fine shadow. 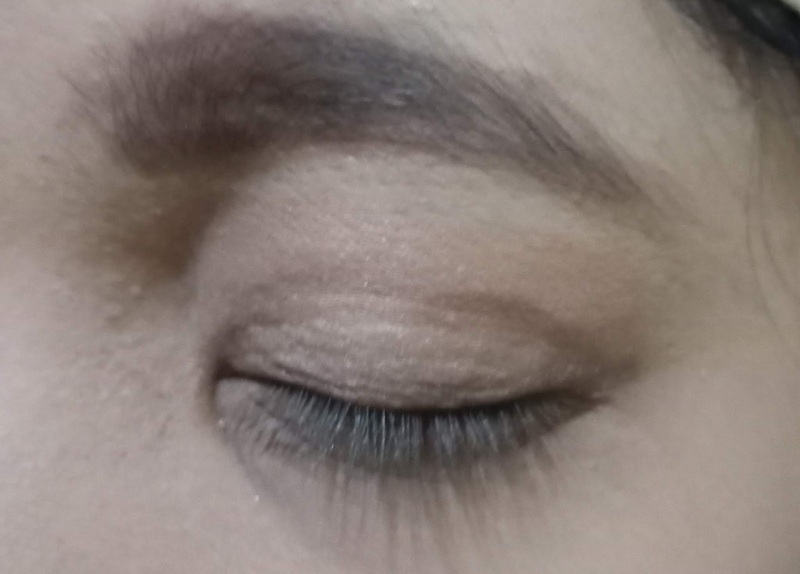 My eyelid swatch below shows how it is applied on the lids. I have an oily eyelid so the eye shadow is quite hard to blend. As the shade is neutral, it is also not visible enough unless you look closely to the lids. For me, this one is good for 50 pesos and very easy to use. Perfect for teens starting their own makeup kit.